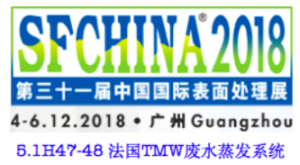 TMW is entering its second year in China with its second SF China ! 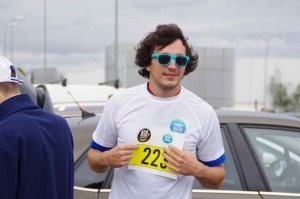 – same affluence, invaded stand! Curiosity? Real interest? No one can answer categorically. But what is certain, China is tackling pollution problems and wants to reach the best world standards. 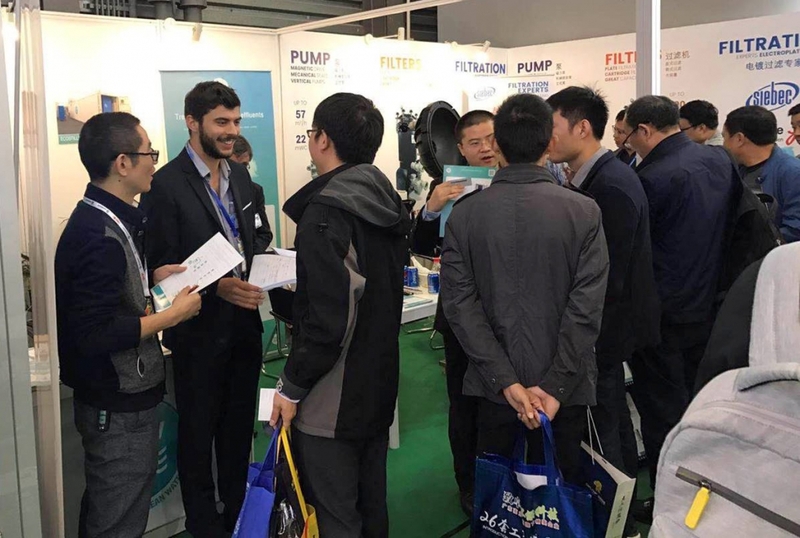 In collaboration with the company SIEBEC, this show was the opportunity to make promising contacts, in Asia of course, but also in Europe. China is becoming more and more the center of gravity of world trade. TMW is trying to find its place in what is still a dynamic, but unorganized market, particularly as regards the requirements of the regulations, but also those of customers. 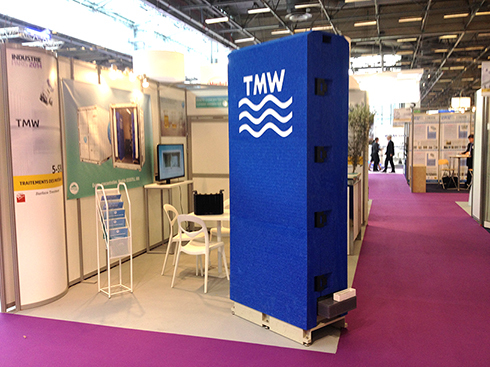 POLLUTEC 2018, unavoidable presence of TMW ! 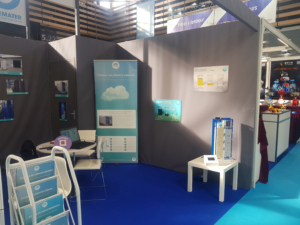 TMW has been present at the trade fair POLLUTEC 2018, in Lyon, in good company, the main confreres or engineering being close to our stand. This made it possible to check the visitors’ sustained interest in our MHD process. The show, always dynamic, gave us the opportunity to highlight the latest achievements, ECOSTILL 18000 containerized, or workshop. The TMW staff seems to have held the stand, trade being everyone’s business! In summary, good lounge, despite a foreign presence rather weak !! 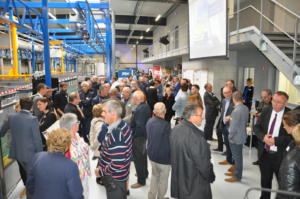 Last October 5th, TMW was invited to the inauguration of TMC (Metal Processing of Calvados). After 2 years difficult to recover from a fire that had totally affected the company, its leader, Mr. Petiton, and his team, have been able to “rebound” and start a totally modern site that arms the company for years to come. A well-deserved festive time, which allowed TMW to highlight its partnership with TMW and to promote the MHD effluent treatment technology. Equipped with an ECOSTILL 1000 before the disaster, TMW renewed its confidence in this technology, by equipping an ECOSTILL 2000. 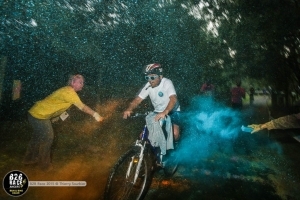 To transform into ECOSTILL 4000 under 2 years? ! In 2018, TMW is displayed in Germany! IFAT, or the German “POLLUTEC” in MUNICH. 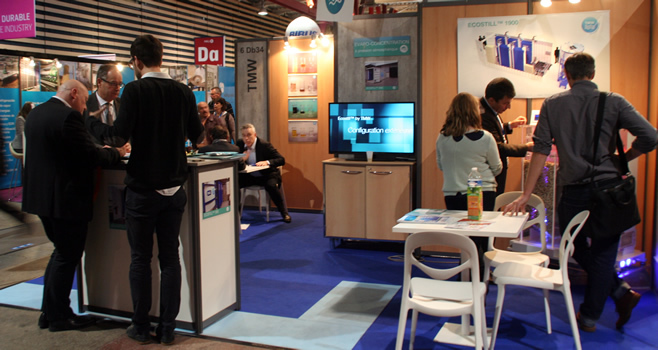 Under the flag “Business France”, in good company, TMW was able to give visibility to the MHD technology. If being under the blue, white, red banner is (perhaps) not necessarily the best way to attract the German visitor, if we judge the number of visitors, the fact remains that the rest of the world seems definitely attracted! 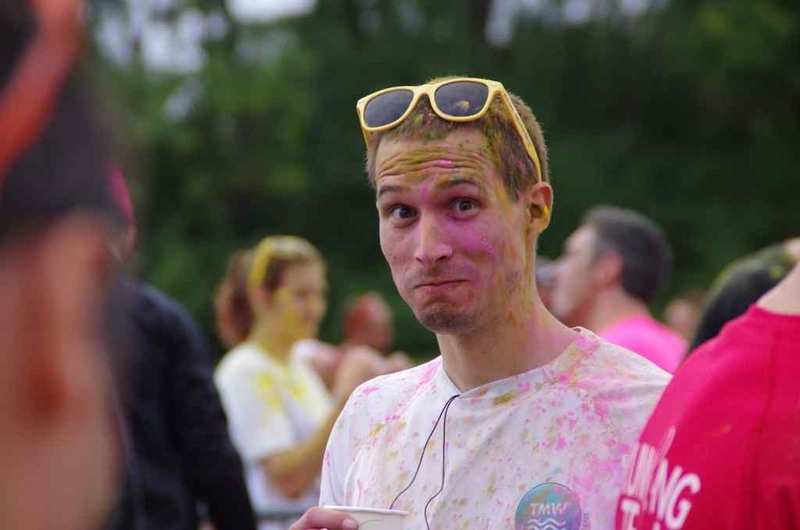 Thus, Indian, Mexican, Dutch, Mauritian, Chinese, South African, Thai, Singaporean …. 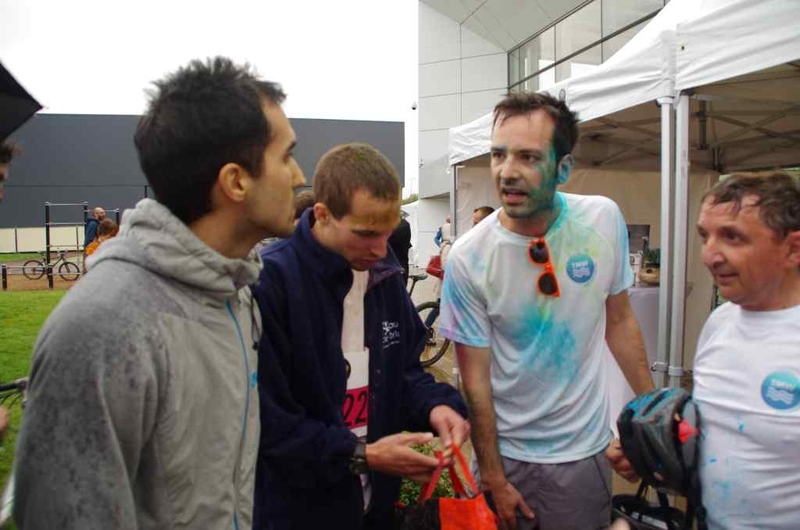 have left at best conquered, at worst somewhat shaken by these French who claim to evaporate water at low temperatures and so their offer effective participation in a ZLD policy! Finally, ACHEMA: IFAT has been chronologically, the first step in this investigation of the German market, TMW recurrence in a few days at ACHEMA, from June 11 to 15 in Frankfurt and hope this time that we will speak German on his stand! Go first to our stand, otherwise, in our news of the month of July to make a debriefing. 8.38: After a few minutes in a crowded, but clean and efficient subway, you follow the flow, get out of the metro mouth, and always following the flow, you find yourself in a human tide, several waves having joined. 8.47: despite this flow, you cross the various gates and security control, and you reach, without a doubt to your astonishment, to your stand! What room are I talking to you about? of the auto show in Paris? no, of course ! of fashion in Milan? even less. 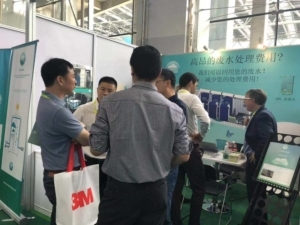 I’m talking about the Shanghai Surface Treatment Show. 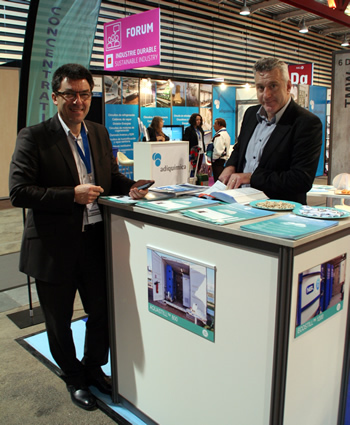 Indeed, TMW took part from 5 to 8 November in the xxxx, exhibition of surface treatment, in friendly collaboration with one of its French suppliers, the company SIEBEC. 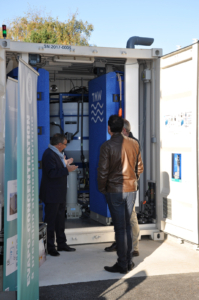 The MHD technology was prominently on the stand, with the visual presentation of our containerized standart range from 1M3 / day to 18 M3 / day, but also, the promotion of our specific facilities, such as the ECOSTILL 8000 acquired by OBERTHUR Fiduciaire . In Shanghai, there was no need to “hit the barge” in the aisles: the number of visitors was such that we ourselves no longer had enough room to stay on the stand. Also, Florian (Autere), Philippe (Grelon) and myself, gave way to Zelin (WU), our young Chinese engineer to discuss with these fellow citizens. Without him, little chance to communicate! We can not assure that these marks of interest will turn into orders. On the other hand, it is certain that, at a time when the world’s largest power is denigrating environmental problems, China is definitely on the verge of “sustainable business”. 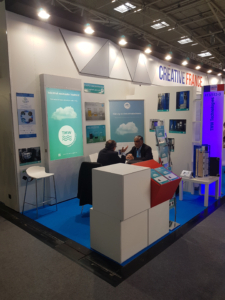 TMW was present at the 2017 edition of INDUSTRIE LYON. 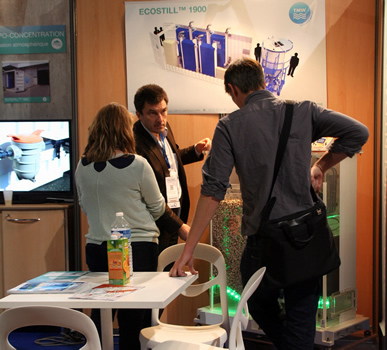 Throughout this event, many visitors rushed to the TMW booth to discover the MHD technology, implemented in the products of the ECOSTILL range. This show was for TMW the opportunity to communicate on its international expansion, especially in China and Algeria. 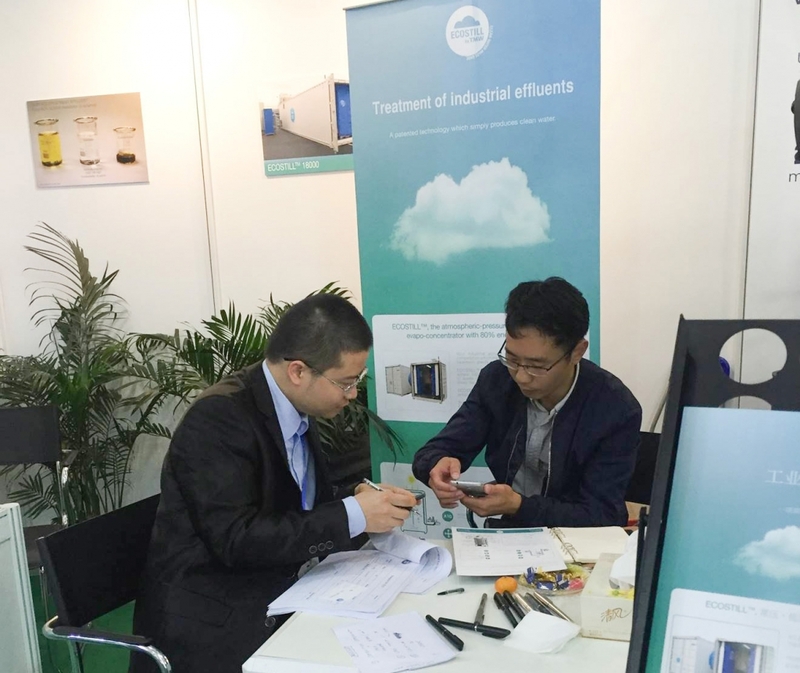 The opportunity was also used to meet new contacts and customers to come. 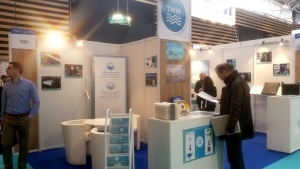 TMW was present at the Pollutec 2016 edition, which took place this year in Lyon. This edition was marked for TMW by a record of visits, illustrating the interest of the MHD technology, both for the treatment of industrial effluents and for the production of drinking water. Visitors were certainly European, but there was also a strong presence of foreigners: Indians, Chinese, South Americans. 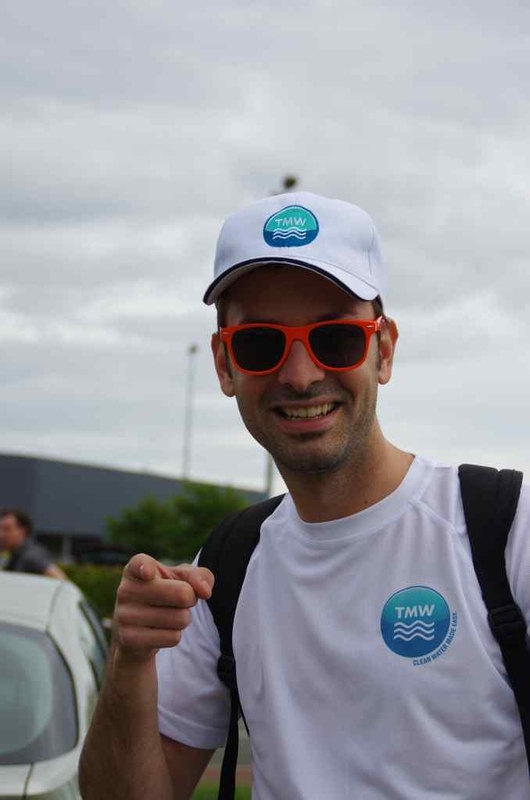 It is now possible to ensure that TMW (registered trademark) is known almost worldwide. 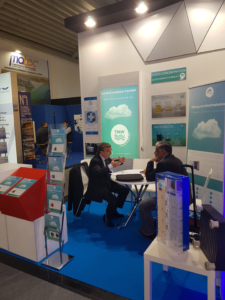 This year, TMW also decided to highlight the specific components developed for MHD technology and able to respond to their own market: plastic plate heat exchangers, paper filters … obviously plastic manufacturing … and French. Successful initiative, with 40% of visitors stopping for these strategic and innovative components. 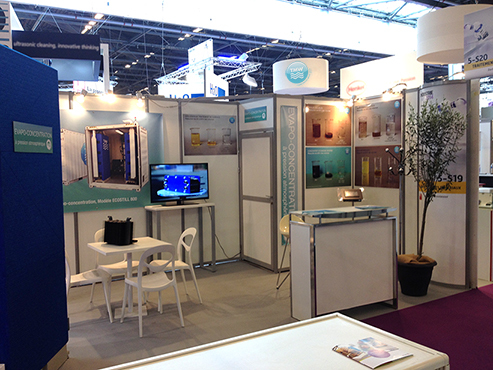 In summary, an intense POLLUTEC edition and one hopes fruitful in orders to come! TMW has demonstrated that it has reached a milestone, becoming a major “expert” in processing solutions for these customers, with additional expertise in energy efficiency. 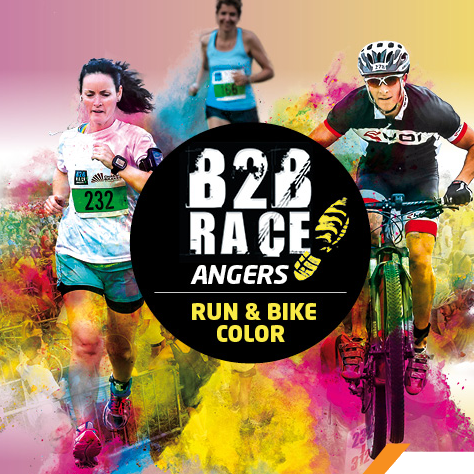 TMW participated in the 2015 B2B RACE, a colorful and performance event this year. TMW’s first team, composed of José, Bruno and Fabien, ranked 36th out of 316 participating teams. 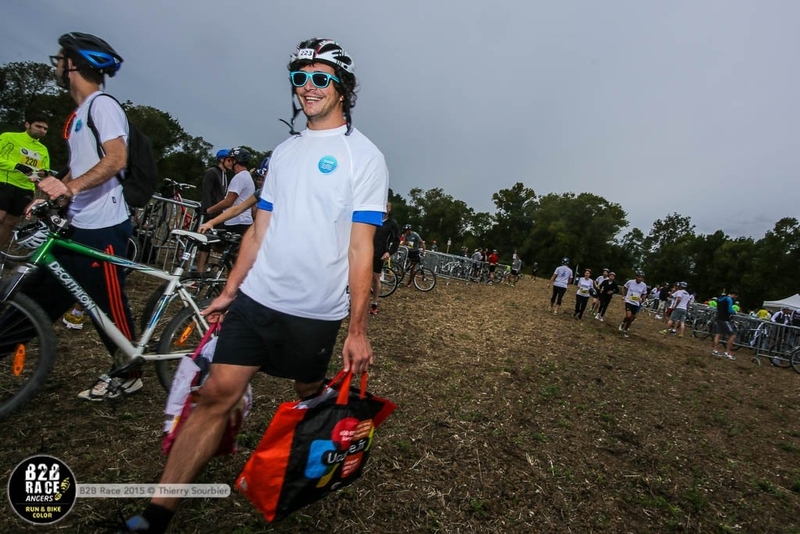 Jason, Thierry and Simon have finished 180 ° and, last but not least, Damien Florian and Thibaut, but the important thing is to participate! 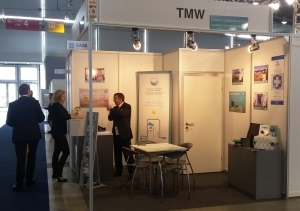 TMW was exhibiting at the parts2clean, the leading international trade fair for industrial parts and surface cleaning which took place in STUTTGART from June 9 through June 11 in STUTTGART, Germany. 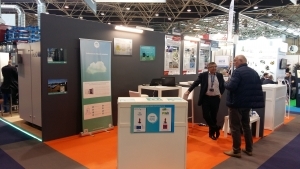 Our participation in this event was successful, allowing us to promote across the Rhine our innovative solutions for industrial wastewater concentration. 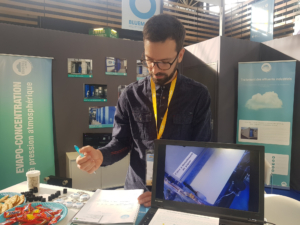 Relevant and enthusiastic contacts were taken: wastewater samples were sent to our specialized laboratory soon after the exhibition with conclusive results, highlighting a strong growth potential for the company. TMW international development is on the way! 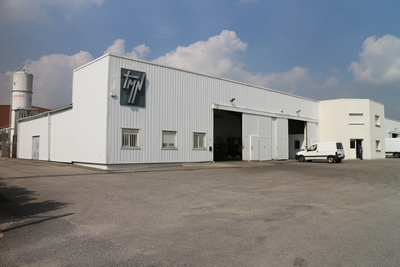 Since 1979, the TMN company (Traitement des Métaux de Normandie) is providing heat and surface treatments on a large type of different substrates. TMN is engaged on a strong sustainable strategy and is committed to equipped itself with the latest environmental technology in order to continuously improve its zero liquid discharge system (100% of wastewaters are recycled). An Ecostill™800 and an Ecostill™1900 are now treating the wastewaters coming from a sulfuric acid adonization line and a zinc phosphatiting line. 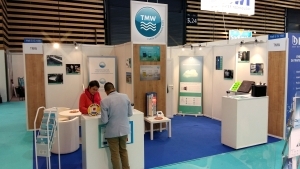 Ideally located next to the Sustainable Industry Forum and it’s crowded conferences, just in front of the place des Lumières, TMW stand was positively busy. We have been able to move forward on prospect’s projects and proposals, innovative applications for wastewaters concentration by the EcoStill technology were explored with new contacts. This was also the occasion for a press conference informing the market of the recent acquisition of a majority stake in TMW by EREN Group and contracts won in 2014, marking a significant milestone in the commercial development of the company. Pollutec 2014, an additional opportunity to highlight the rental business model proposed by TMW: Allowing manufacturers to acquire an effective and efficient solution to evapo-concentrate their wastewaters, while preserving its ability to evolve in a way far more flexible than a treatment solution frozen by an investment. The expression has never been that true. 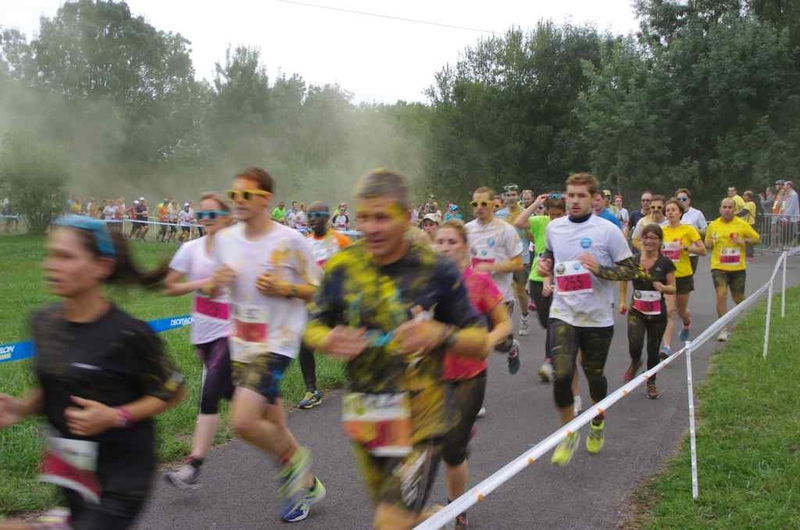 Last weekend two TMW teams took part in the RAID de l’Espérance. The RAID de l’Espérance:All Pulling Together (Facebook page) is a sports competition where non-handicapped competitors and competitors with a handicap compete and work together. 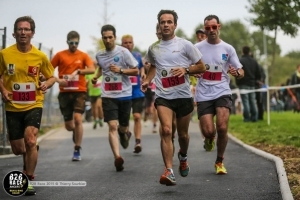 Two teams from TMW, the designer of the Ecostill evaporative concentrator, took on board a handicapped member of Club de l’Espérance to compete in archery, running and canoeing. Each team was 3 strong, 2 non-handicapped and 1 with a handicap. Despite their willing spirit and good humour, their lack of training got the better of them and our teams finished in 9th and 10th place! Good contacts for TMW on INDUSTRIES PARIS trade show from 31/03/2014 to 04/04/2014 – Parc des Expositions de Villepinte. 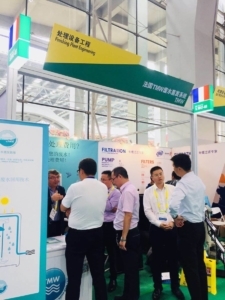 Despite the relatively low attendance at this show, the TMW stand, manned by the regional sales managers, received a large number of visitors who wanted to understand and investigate the advantages of Ecostill technology, which uses evaporative concentration to treat industrial waste. 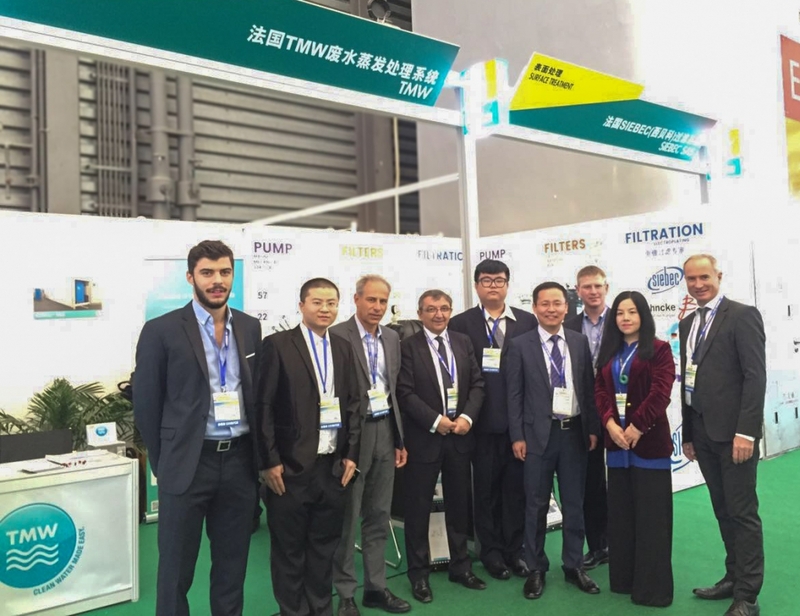 Visitors included of course industrial firms looking for ways to reduce their treatment costs and liquid waste volumes but also industrial process line installers wanting to extend the scope of their supply by including evapo concentration waste treatment. Good results from the number of visits which led to potential projects which value the ease with which Ecostill solutions can be set up, operated and maintained, particularly as a plant-hire offering. 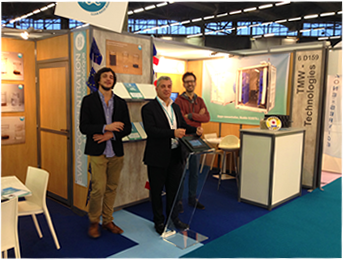 An enthusiastic welcome for TMW at the Pollutec show which took place this year in Paris from 3 to 6 December at Villepinte Exhibition Halls. 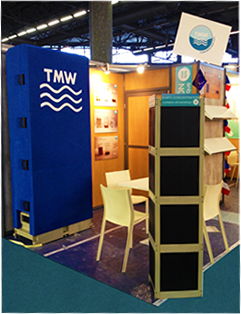 With all the regional sales managers in attendance, the TMW stand was exhibiting the Ecostill unit, designed for evaporative concentration of industrial waste. On the stand visitors could see the Ecostill base module, the heat exchange column and a video of the containerised version Ecostill 800 without forgetting an operational screen which visitors can use to control the entire unit. with which it can be set up, operated and maintained. So this should accelerate the order book in the months following a December which is already buzzing with new contracts. Commissioning of the MICROSOL power plant. 20/11/2013 – Commissioning of the MICROSOL power plant. TMW and its partners on the Microsol project unveiled a prototype of a small solar thermodynamic power plant on Wednesday 20 November 2013. It can produce electricity, heat and drinking water and is mainly intended for Africa. TMW is responsible for the potable water part of the process. Christened MicroSol, this unit, an example of which is in operation at the Atomic Energy Commission in Cadarache, South France, is aimed at producing zero CO2 emissions energy for villages or light industry located in remote areas with high insolation. Each unit has four modules. A 1600 square metre in area flow system containing 20 m3 of water is first heated by solar thermal mirrors which raise the temperature to 180 °C. A heat exchanger driven generator then produces electricity from the temperature difference. 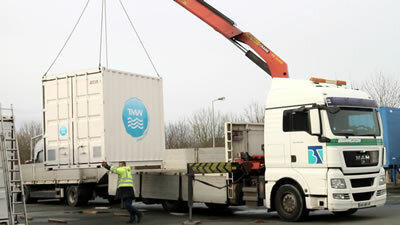 A third module uses the energy to accelerate condensation of water, to make it drinkable. Finally, the entire unit is controlled with a computer. One unit can produce 50 MWh of electricity per year, 2000 l of drinking water per day and 800 MWh of heating (for hot water for instance). So it could power a village of up to 1000 people, even if the main target market is small businesses such as tourism, agriculture, textiles and so forth. MicroSol would cost at least €300,000 (for a service life of 20 years) which will doubtless mean that public-private partnerships or development aid will be needed. “All countries with a high sunlight levels are potential markets”. Two areas in Africa are the priority: East Africa (Kenya, Tanzania and the Great Lakes) and Central Africa – Nigeria, Cameroon, Central African Republic and the Congo. MicroSol will go on sale in 2015 with Kenya starting as a pilot in 2014. For the fifth round of the “Objects of the New Industrial France” which took place on 15 October 2013 at the French Finance Ministry, Arnaud Montebourg presented four new technologies capable of transforming or production processes and ways of living together. 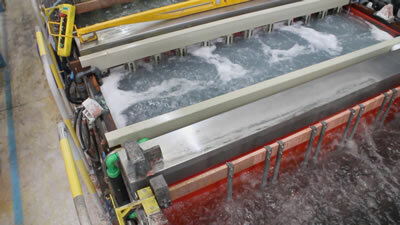 One of them was Ecostill™which can process liquid industrial waste by evapo concentration.